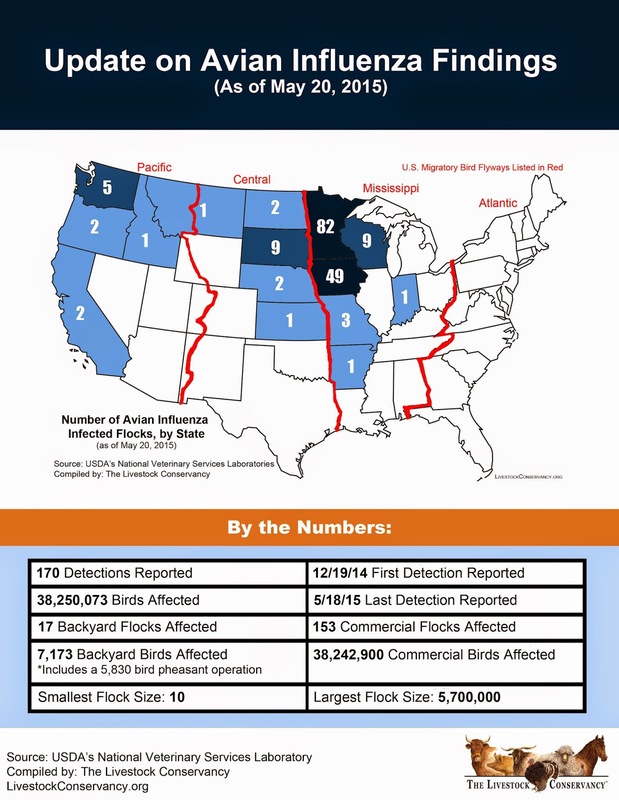 As many of you are aware, High Pathogenicity Avian Influenza (HPAI) is taking its toll on poultry flocks across the United States. States in the Midwest have been hit particularly hard and HPAI is still being detected on nearly a daily basis. 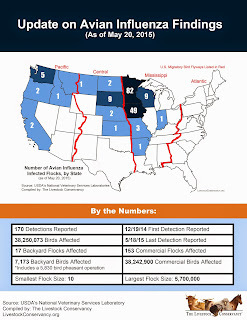 The outbreak started in the Pacific Migratory Bird Flyway in December and expanded to the Central and Mississippi Flyways in March. Minnesota received the brunt of April cases and Iowa is currently seeing the majority of detections. HPAI is not limited to commercial flocks, and several backyard operations have been infected, even in flocks with as few as 10 birds. No human cases of these HPAI viruses have been detected in the United States, Canada, or internationally, and in any event, transmission from birds to humans is extremely rare. The USDA and state departments of agriculture have implemented a multi-state response plan to respond to this health crisis. Do Heritage breeds of poultry have stronger immune systems that will protect them from Avian Influenza and other diseases? - Smaller flocks, lower density, distance from large farms, and less people-traffic to and from farms all help isolate homestead flocks from potential sources of disease. This is typically why small flocks experience less disease, is due to less exposure. - Small flocks have been affected this year. The numbers look lower because the flocks are smaller, and because small flocks tend to be more isolated which can help reduce their exposure. Flock owners should not rely on better immune systems to keep their birds safe, any more than they would with their kids. Reduce chances for exposure. This means keeping your birds away from areas that attract migratory birds, such as farm ponds, and keeping migratory birds away from your flocks (for example, excluding them from feeding areas). The primary route of bird to bird transmission is feces. Frequent rotation of pastured poultry also helps reduce exposure. Even if your farm isn't near wetlands or commercial flocks, review your biosecurity and consider changes to any practices that are most likely to put your flock at risk. Depending upon your farm, this could include whether, when, and how new birds are added to the flock, limiting the areas where farm customers can go on your farm, or even meeting other farmers and customers at a neutral location. 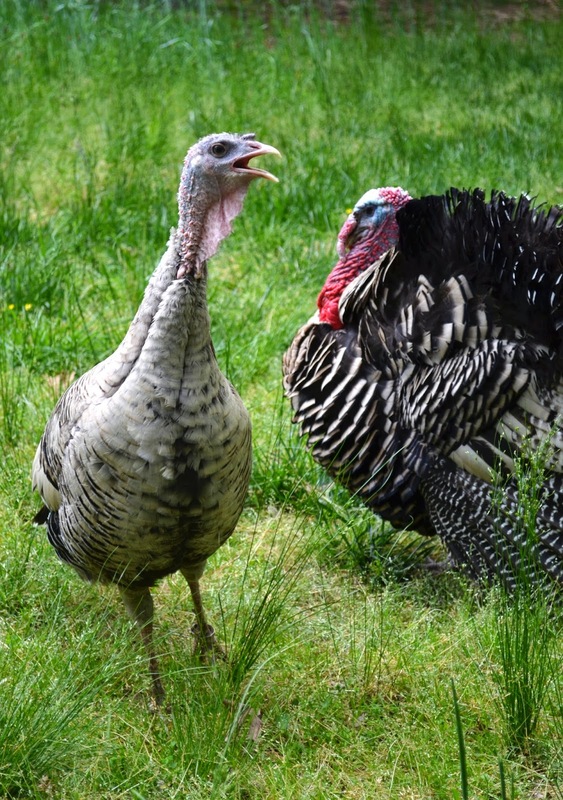 Places where other poultry farmers go, such as feed stores, processing plant, or even the diner may be places where manure can be picked up on shoes and taken back to your farm. 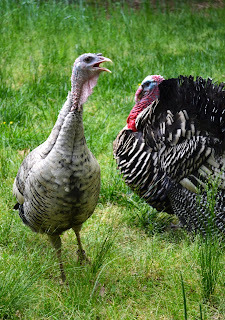 If you or your kids exhibit at fairs, practice lots of extra biosecurity and quarantine returning birds for one month. If you have spent years selecting and developing the poultry in your flocks, are those genetics replicated somewhere else? The multi-state response to HPAI includes more frequent flock testing, and outreach and education to backyard bird owners and hunters. Many states are conducting additional biosecurity training for small flock owners; contact your livestock extension agent for information. So far, only flocks that were positively identified with HPAI have been depopulated. HPAI has a very high mortality rate, and it is probable that most of the birds in these flocks would have died from the disease, while serving as a reservoir of infection to wild and domestic birds in the surrounding area. Monitor your state Department of Agriculture’s news releases for updates, and consider attending biosecurity training or consulting with your veterinarian. Please help do your part to protect your flocks and heritage breeds by reviewing these materials and implementing a plan of your own.